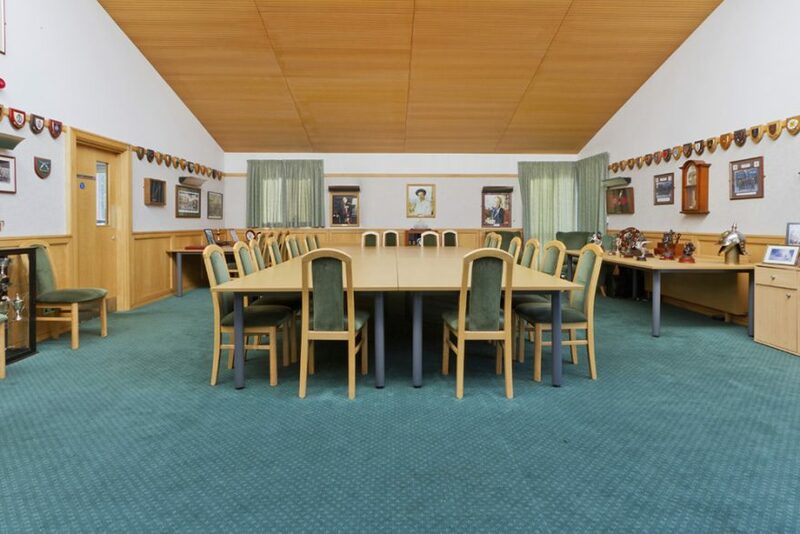 One of our more modern buildings, Southall is suited to a range of training, events and filming requests. 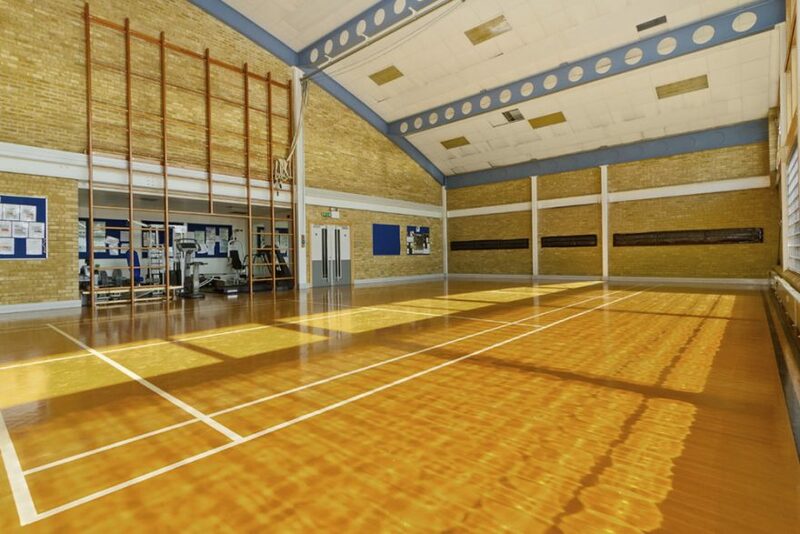 The Hall provides a bright and airy space for up to 80 people and can accommodate events and training as well as production needs such as rehearsals studios or photoshoots. 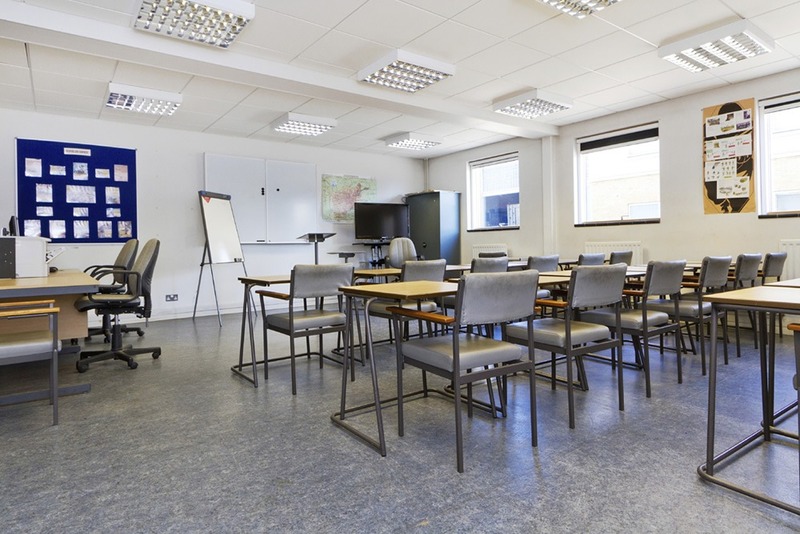 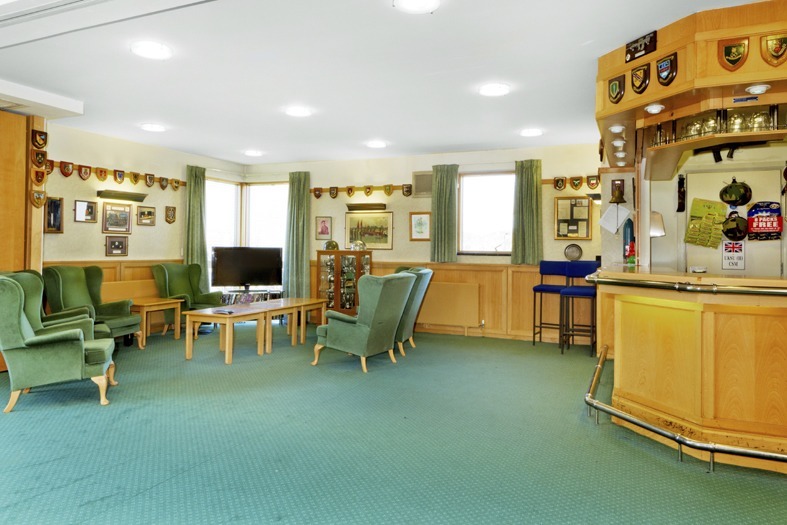 The Officers Mess is a well-presented room suitable for boardroom meetings for up to 40 people or a social gathering for up to 60 while the Classrooms can hold groups of 20 for training. 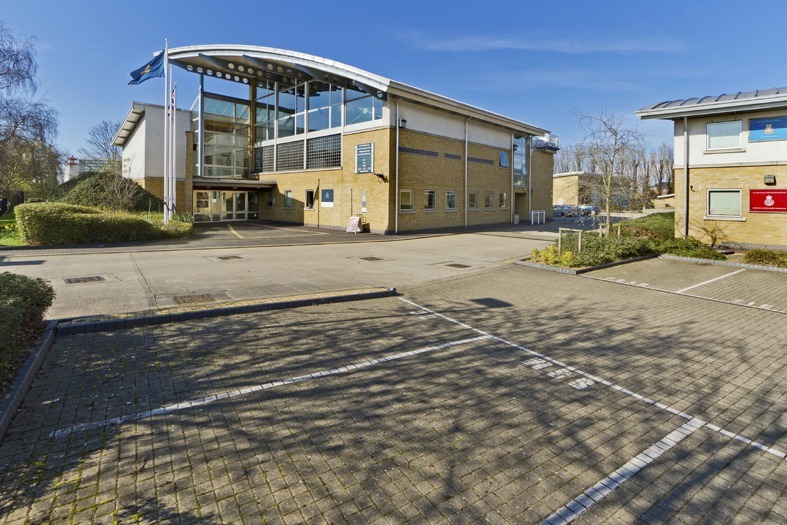 The outdoor parking area is available for vehicle storage, guest parking or as a large unit base.